Reduce your heating costs, dramatically, by programming the TH141HC-28 to lower the room temperature, both overnight and while you’re away. 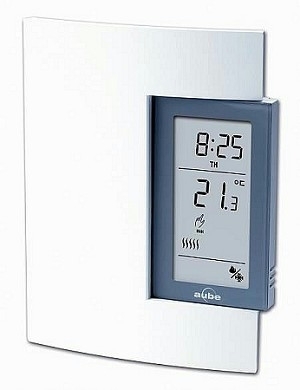 With a backlit display, this programmable thermostat delivers the most precise, silent temperature control available. Copyright Gasheaterstore.com - F. N. Cuthbert Inc.. All Rights Reserved. eCommerce Software by 3dcart.